Learn to make washi tape feathers for this fun and easy Thanksgiving card. Try your hand at masking around a focal stamped image. 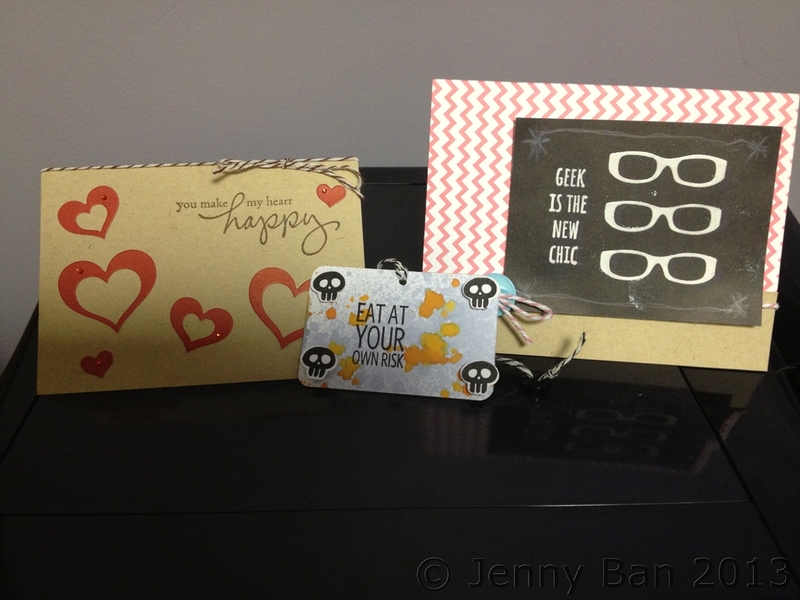 Use double die cuts for a simple card that will brighten your day. Practice the "chalkboard" technique you have seen in all the magazines. 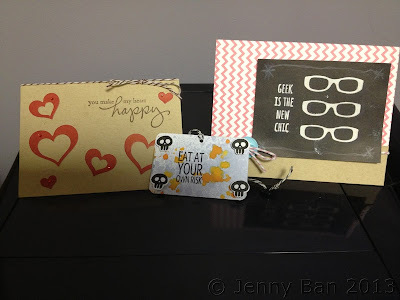 Create a creepy Halloween tag using our amazing Splash ink. Want to attend my class or have a kit sent to your home?